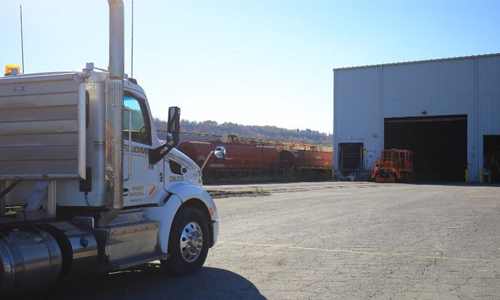 Our network is a one-stop shop for your dock-to-dock transportation needs. 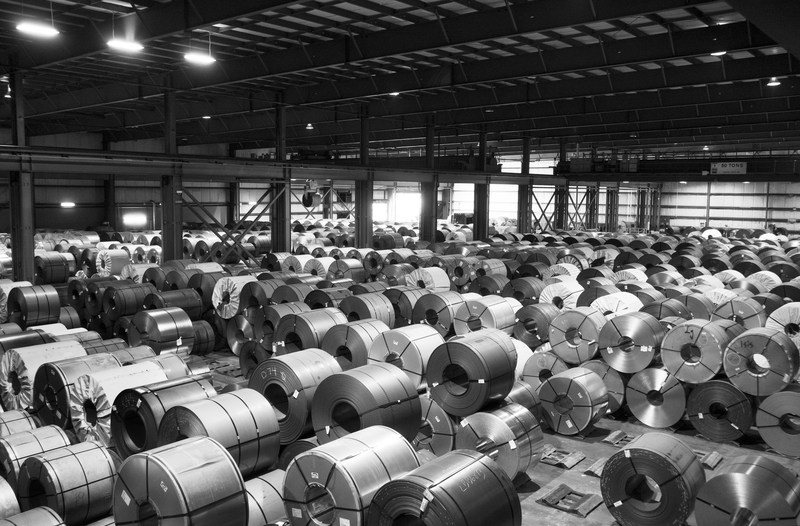 Canada's first automated distribution hub ensures unparalleled speed of service for coil, pipe or plate. 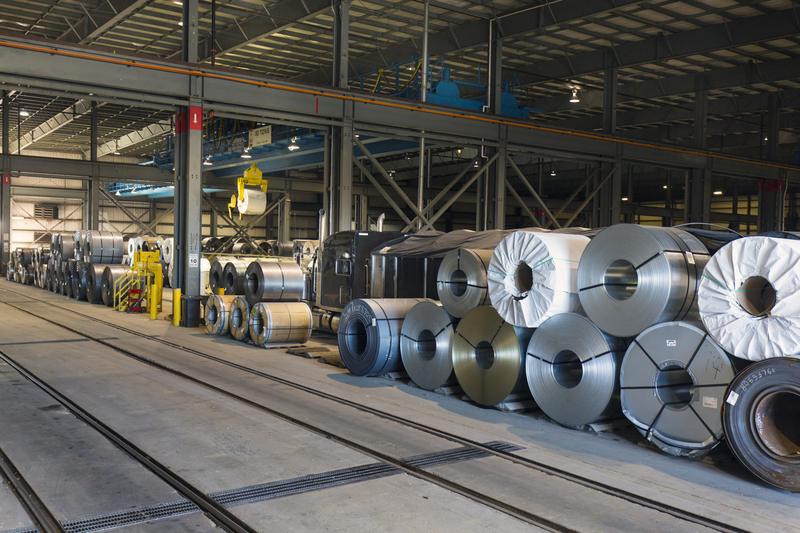 Railcars can be loaded or unloaded in as little as 20 minutes, which gets your business moving faster. Using our services, truck drivers are able to check in using an automated kiosk which reduces dwell time. 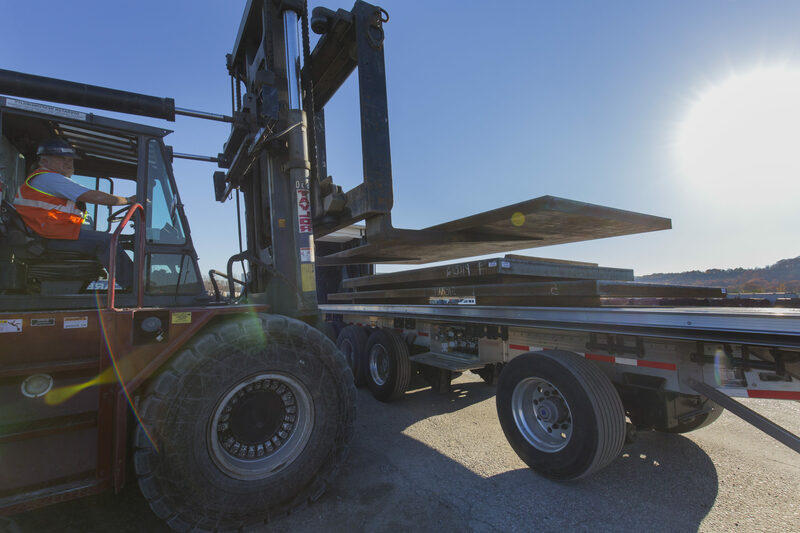 At our facility, trucks can be loaded or unloaded in as little as 6 minutes! 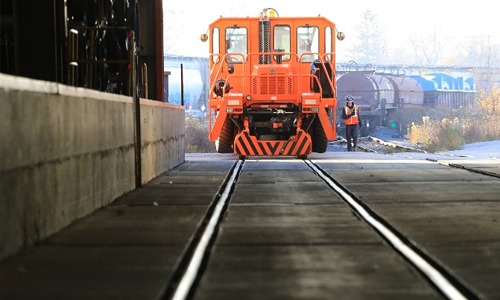 At our facility, we have direct rail access right into our building. We also have rail access to our crossdock facility for boxcar and container needs. Your product stays safe and dry. Railcars can be loaded or unloaded in as little as 20 minutes. 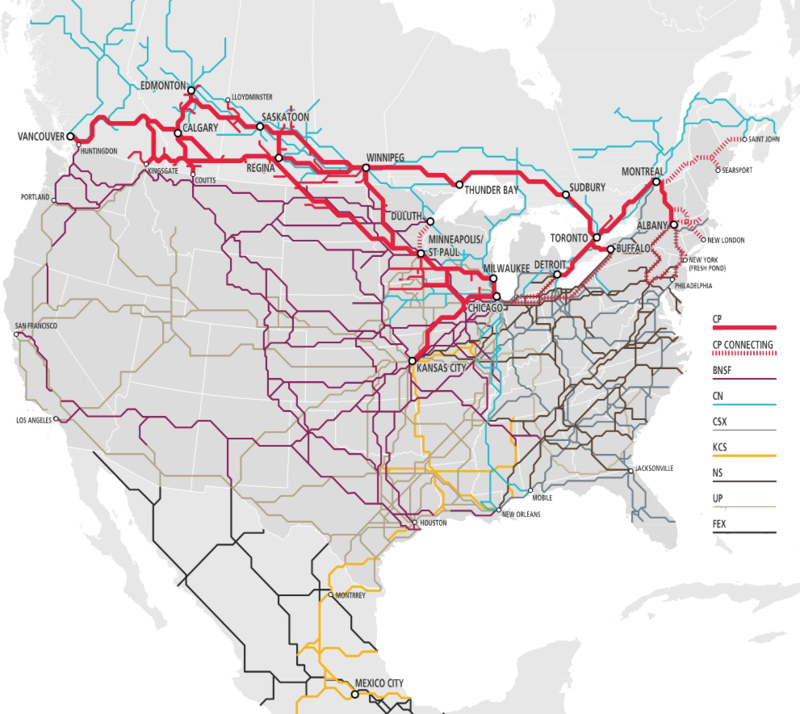 CP operates over 12,500 miles of track spanning the continent from the Port of Vancouver, to Montreal, to Chicago and Kansas City. CP has connections to all Class 1 railroads at multiple locations, and we have numerous regional and short line railway partners. Through these connections, the reach of our network extends across North America. CP has a strong franchise with a diverse reach! Want to stay connected with us? We’re available to you 24/7.